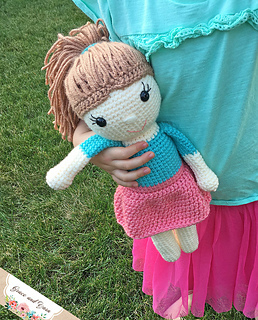 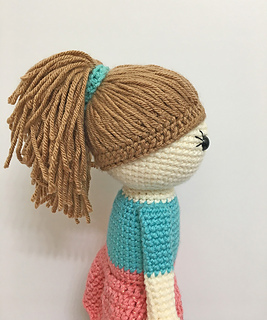 Meet Amy the Amigurumi Doll! 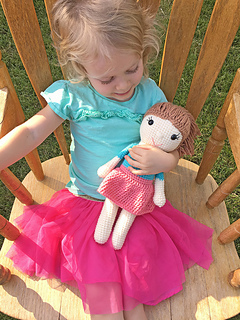 She works up fast and is a great size ( 14 inches) for any little one to play with! 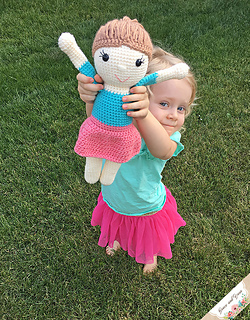 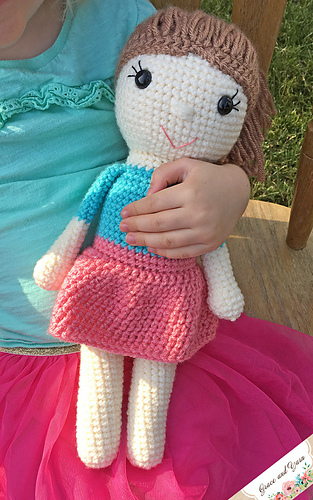 Pattern comes with step by step photos and can be customized to the colors of your choice! 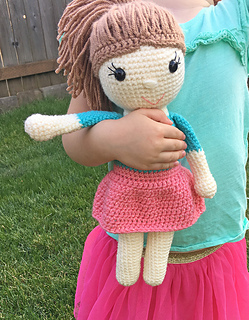 Her legs and body are made as one piece and she has been designed to stand up to long hours of play!